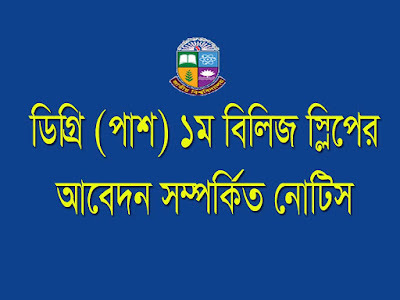 Degree (Pass) 1st Release slip application 2017-18 under National University Bangladesh. NU Edu BD Degree pass course 1st release slip admission application notice for the session of the 2017-18 academic year. Students who have been selected for the admission but they haven’t admitted for any reasons they are can apply for this season. and also they who are the selected for admit but not selected by 1st merit selection they also apply for release slip admission. Degree Release slip admission notice and guideline. Online Application Stat from 20th March 2018 to 29 March 20185.
below the notice of nu edu bd degree admission. Firstly your have to open the official website of nu edu bd. www.nu.edu.bd/admission and then click on the degree. Fill up every field carefully and submit. If any question about Application comment us fill free. we will reply as soon as possible. For Update notice stay with us. 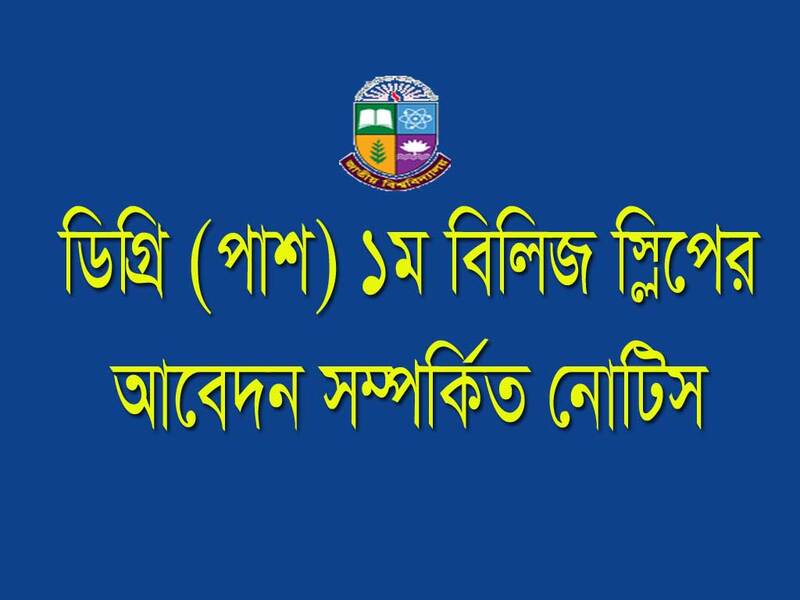 All notice of this website has decreased by according to the National University Bangladesh Noticeboard.